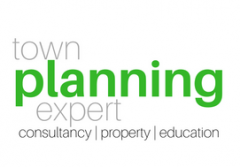 It has been some 7 years since the release of the Town and Country Planning (General Permitted Development) (Amendment) (England) Order 2010. The first in a raft of amendments to the faithful General Permitted Development Order (1995) that became part of the government’s ‘new way’ of planning. The use of the Permitted Development Orders has become the standard mechanism for the Government to release development land from the grip of the Local Planning Authorities and have become the bane of any Local Authority seeking to preserve employment or retail uses within their areas. The last 7 years have seen many ‘interpretations’ of the same document so in this article I shall go through some of the pitfalls that have arisen and how budding developers can overcome them. The biggest pitfall by far is knowing what the authorised starting use is because this can have a massive effect on what permitted development rights are available to you. The permitted development allowances for Office (B1a) to residential development is set out within Class O of the 2015 GPDO. The permitted development allowances for Financial and Professional Services (A2) are set out within Classes G and M of the 2015 (GPDO). They are vastly different in terms of their scope. Hence knowing the starting use is vital to knowing what options you have. The difference between the two uses can be amazingly subtle and comes down to visitation. A Class A2 use is a retail use whose primary function relies on passing trade – people being dragged in off the street to engage with a service. An Office (Class B1a) is a private use who does not require passing trade to function. How closely a use sits into one or another is dependent on how close to either definition the original use gets. Solicitors can be either B1(a) or A2 depending on how the solicitors themselves operated the business. A solicitors that just did work by email or over the phone or kept records could be B1(a). Alternatively a Solicitor that offered legal aid, walk in appointments and a reception desk is more likely to be in A2. Knowing the starting use can be critical therefore to understanding what you can and cannot get away with under the Permitted Development Rights and will have massive implications for a decision. The only way to be 100% sure of a starting use is via a Certificate of Lawful Development or a Planning Permission so the starting point should always be the planning history for any site. Classes M (Retail to Resi), N (Sui-Generis uses to Resi), Q (Agriculture to Resi), P (Storage to Resi) and PA (Light Industrial to Resi) are all space limited. What this means is there is a maximum limit on the amount of space you may use to facilitate your conversion. This is where a detailed survey of the building is critical (not simply relying on the Valuation Office Agency or estate agent figures) as all of the space limits are based on gross floor space not net usable floor space. The floors areas are maximum limits and are non negotiable. In absence of a detailed survey the Council can and will question the floor area based on the information they have available including the ordnance survey plan for the property. The burden of proof (the requirement to prove the floor area) falls to the applicant and not the Council. In order to address this problem the solution is to get a detailed survey done at the outset. Never believe what you read! All of the permitted development rights (excluding Class G) include an effective date. This is the date at which the building must have been in use, either for office or retail or storage etc and all of these dates are set some or more 3 years back in time. This was done in order to prevent a change of use into a prior approval bearing use. Therefore it is reasonably obvious that you could not expect to change use into one of these prior approval bearing uses and no one would attempt that argument. Not unless they had a time machine anyway! There are however a number of applicants per year that attempt such a feat and that fall over on this simple point of principle hence the advice always relates back to knowing the starting use and the rules relating to that use. 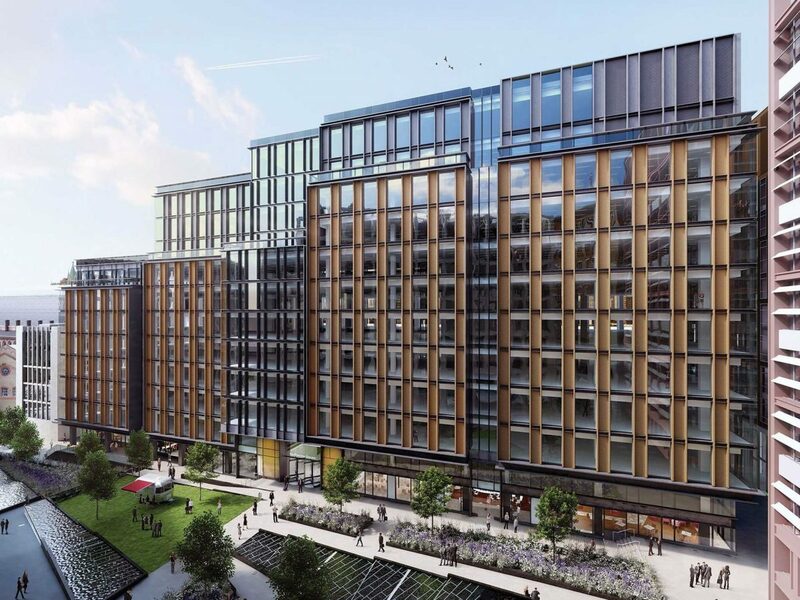 The rules on the information the Council is allowed to ask for – the information needed to start the 56 day clock are well set out at Class V(W) of Part 3 of Schedule 2 of the General Permitted Development Order (2015). W.—(1) The following provisions apply where under this Part a developer is required to make an application to a local planning authority for a determination as to whether the prior approval of the authority will be required. together with any fee required to be paid. The Council must register and start the clock when they have received the information requirements set out in Class V(W). This message has not, however, filtered down to the staff registering or validating these applications. The information requirements are strict and inflexible. The Council will always invariably ask for information beyond this. For example they may hold out for a Community Infrastructure Levy Form because it is in their validation list or floorplans because it is considered to assist the application. Unfortunately providing this information can also forestall the registration of an application and may raise questions that ultimately harm the application. Therefore whenever I am advising someone entering into prior notification I always give the same advice. Give the council only what they need and not what they want in order to register and start your application. Your council only get 56 days to answer the prior notification. Thats it! Once the council goes beyond the 56 days and they have not given an answer you have a deemed permission. This means you automatically get what you want when the clock exceeds the 56 day limit. These 56 days are calendar days not working days. They include boxing days, weekends, christmas, easter, summer holidays and any other time when the LPA is not there! So long as your application is valid (see class V(W)) then the clock starts the moment they have the required information and the fee. If the Council takes 2 weeks to register then that’s their time. I recently dealt with this with an Authority on the South Coast. They were holding out on registration for a Community Infrastructure Levy Form. They had everything else on the list and the fee. After not hearing from them for the 4 of the 6 weeks they were allowed I contacted them with a gentle reminder that the time period had started and that they had two weeks left. After a day of waiting on an answer I received a response from the head of service apologising and undertaking to get matters moving as soon as possible. The moral of the story is that it’s your job to watch the clock. The council will not tell you when things go wrong. Prior notification remains the preferred way of unlocking development of sites across the country and the only effective way of delivering new dwellings in the countryside. However there are pitfalls out there which should be avoided at all costs. Knowledge of the rules and the process is the best defence to a planning authority that may be stalling for time.